This wine has a bright and charismatic nose of a freshly mowed summer field and tropical notes of freshly cut pineapple and a touch of kiwi. 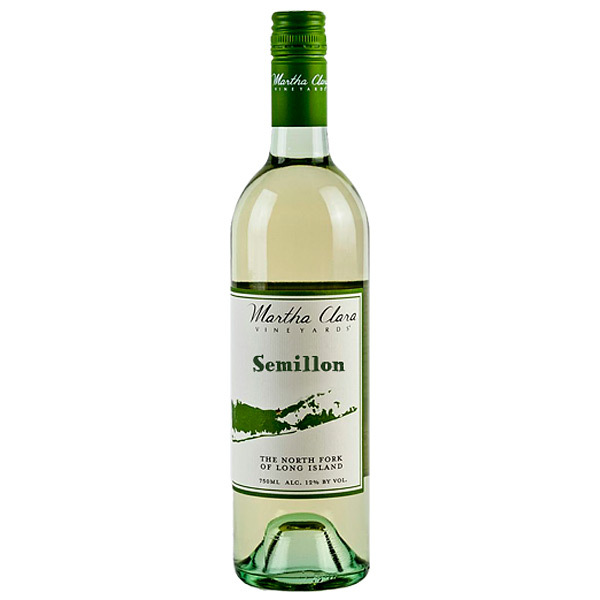 The palate offers briny acidity, flavors of lemon peel, honeydew and a touch of Creaminess. * Buy a case (12 bottles) at checkout and get a 15% ($43.20) discount! This will pair well with soft cheeses especially goat cheese, raw shellfish, saut�ed Peconic Bay Scallops, quiche, an array of salads, and fresh asparagus with hollandaise. Drink responsibly now through 2024.